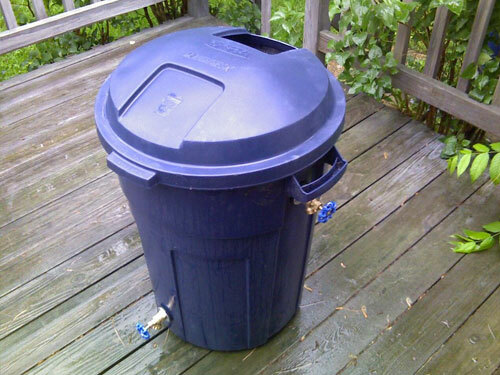 As water prices rise, what better way to save money and beat any hosepipe bans than collecting rain water from your roof in a tank, barrel or bin? You can save thousands of litres of water a year and use it to water your vegetables, flowers or lawn, saving you money at the same time. For every 1,000 litres you save that’s another £2 off your water bill. ​Collect rainwater, beat any hosepipe bans and save money. 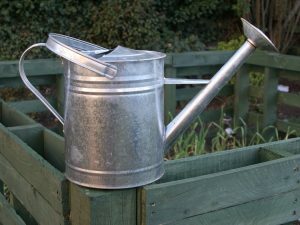 Watering cans significantly reduce the amount of water used whilst delivering the desired amount to your plants. However if you insist on using a hosepipe to water your garden, attach a trigger nozzle which will halve the amount of water used and help direct the flow to the roots of your plants. Using mulch on your garden will help the soil retain water meaning you won’t have to water the garden as often. 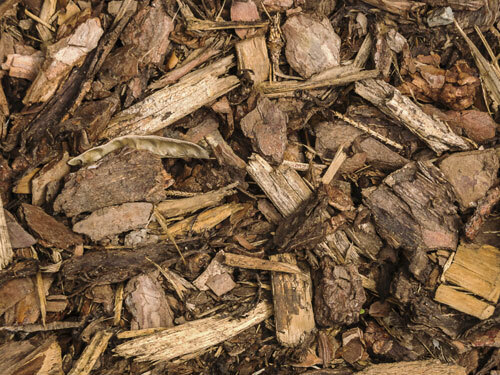 Mulch is any type of material that is spread or laid over the surface of the soil as a covering. It can also suppress weeds and make the garden bed look more attractive. Organic mulches also help improve the soil’s fertility, as they decompose. Using mulch on your garden will help the soil retain water. ​Drip irrigation, which is programmed to go on several times a day, will use less water and money than a good soaking with a hose. Less water is needed and lost to evaporation, because it is going straight to the roots on a regular basis.